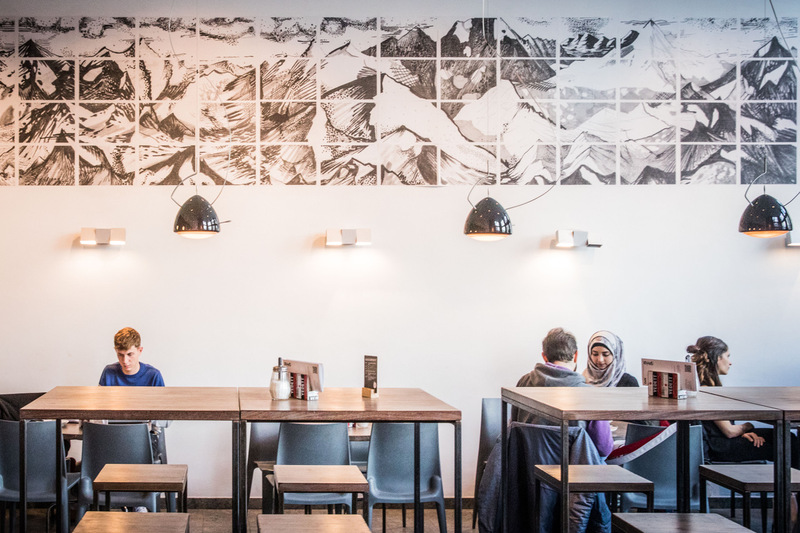 We teamed up with Liesbeth De Stercke once more and joined forces in another pencil, ink and paper adventure. 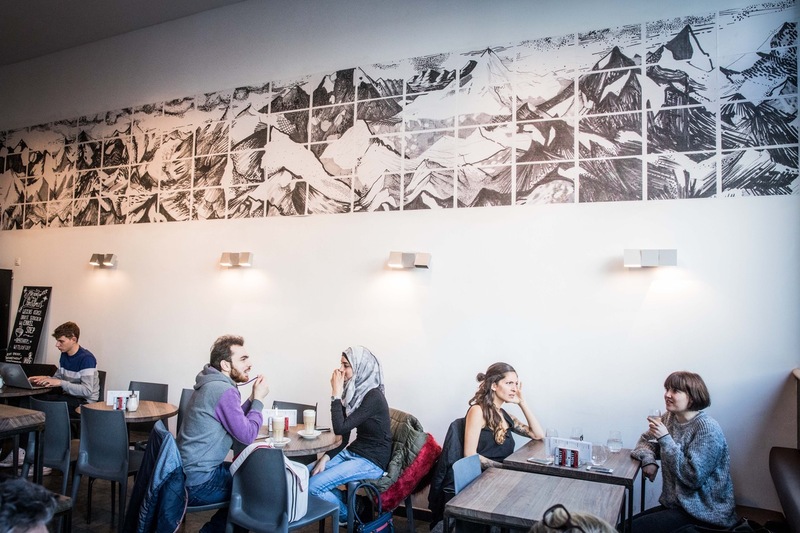 We made a drawing of a mountain landscape which was enlarged and pasted on a wall in our studio (132 A3’s). 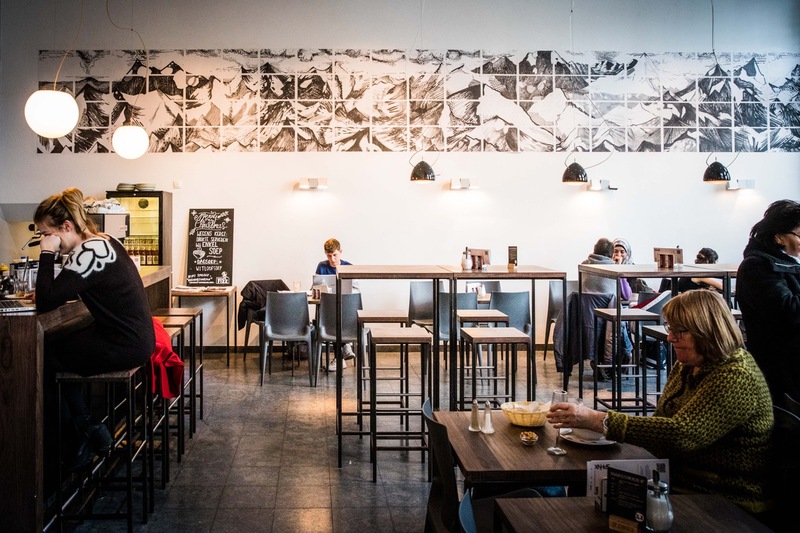 Simultaneously, we installed a piece (84 A3’s) of the drawing at Sphinx cinema café for ‘De Witte Muur’. We also made a Limited edition (/25) A5 spin-off which is for sale (25€) >> http://tiny.cc/myxcjy.